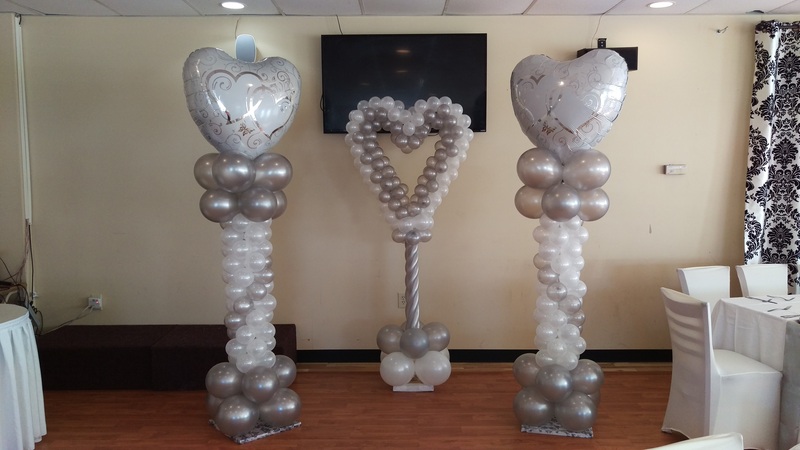 We provide the Best balloon services in Hampton Roads! we carry a wide variety of colors and styles for any occasion. 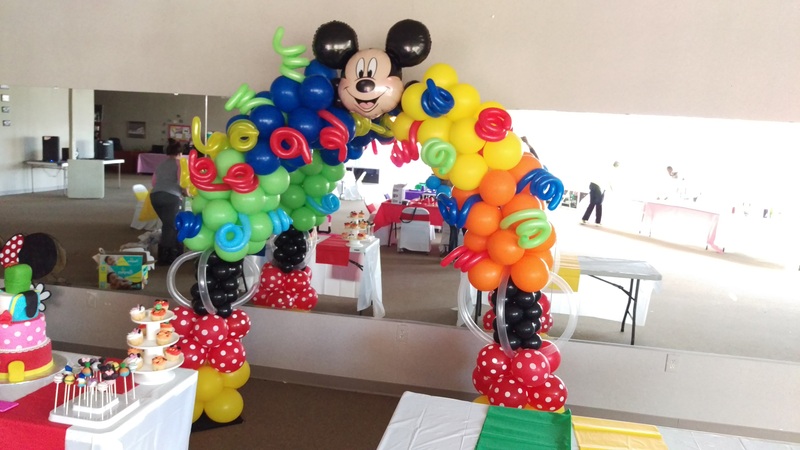 for balloon bouquets to sculptures and centerpieces, we can help take any event to the next level! Don't have a big enough car or too busy to pick up the balloons? 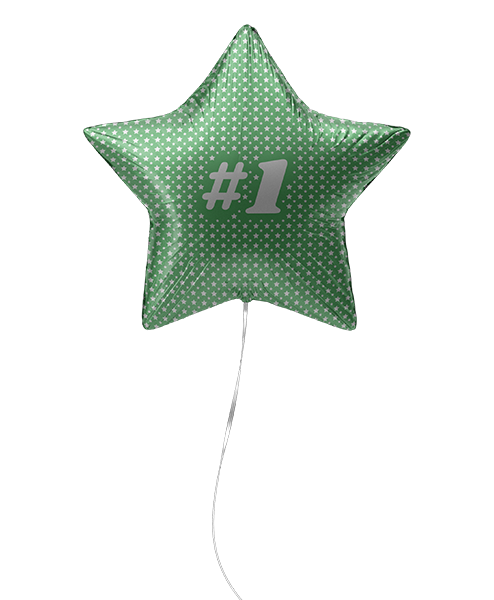 No problem, we offer balloon delivery to all of Hampton Roads.! We are a family owned business, located in the gorgeous city of Virginia Beach. 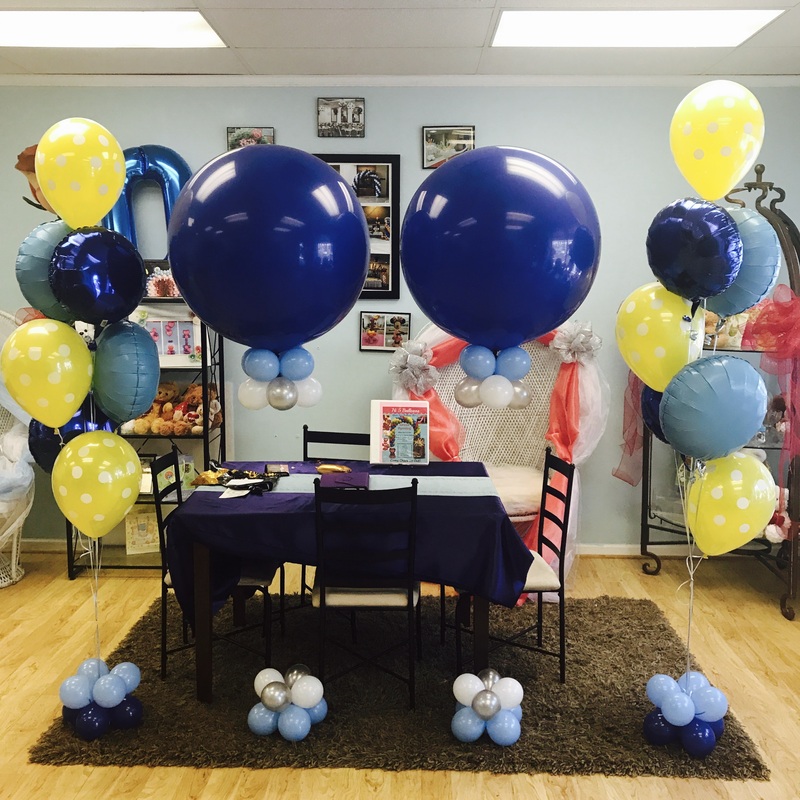 Our experience started back in 2009 with a small retail store and quickly we earned an exceptional reputation and began decorating events all around Hampton Roads. 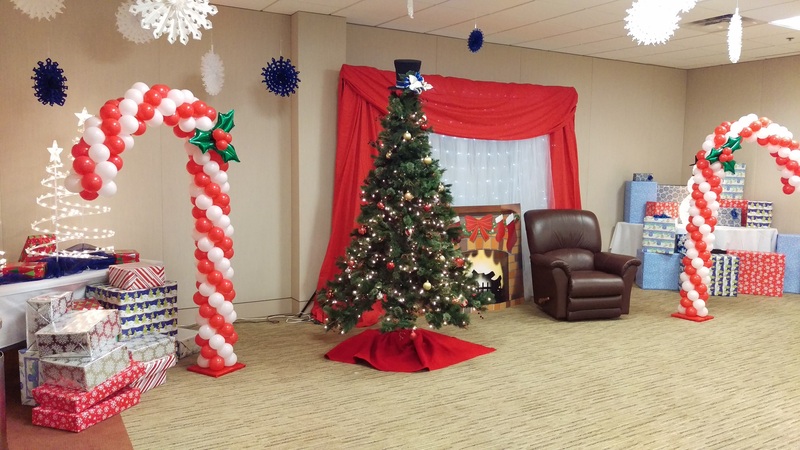 Our Success has led us to decorate some amazing events in and around Norfolk,Cheaspeake and Virginia Beach for Clients like Regent University ,Wave Church, EVMS ,Target Cox Communications and many more in our journey .We give God the Glory for the Creative mind and trustworthy Clients . 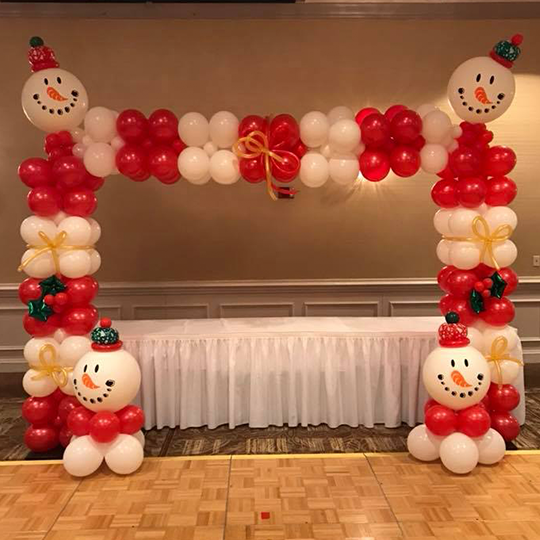 Your Number One Choice for Event Decor.